It is a good idea to keep your password and PAC secure so only you can access your profile. 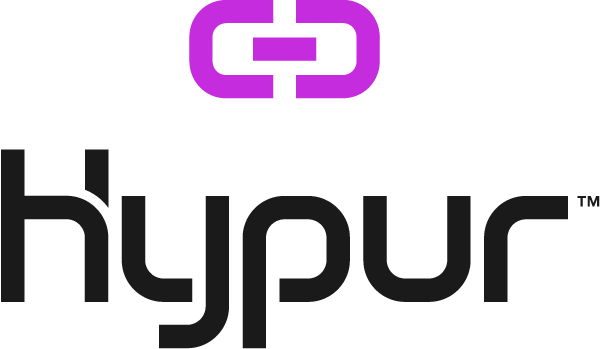 You can log in to your Hypur profile from any computer or another mobile device to monitor activity or make changes to your email address, password, and PAC at secure.hypur.com. If you feel your profile has been compromised or you notice suspicious activity, please notify Hypur Customer Service at 480-500-1974 or support@hypur.com, 9:00 a.m.-5:00 p.m. MST 7 days a week.